The Slavic Health System, Zdorovye, is a natural health system. It keeps the body agile, strong and functional. But it is also an educational system; it has a secondary goal of teaching the practitioner about his/her own body, and how his/her body relates to the physical world around him/her. 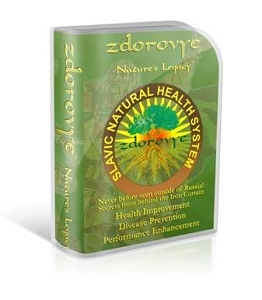 How does the Zdorovye Natural Health System do this? By fully integrating movement, posture/position and breathing.